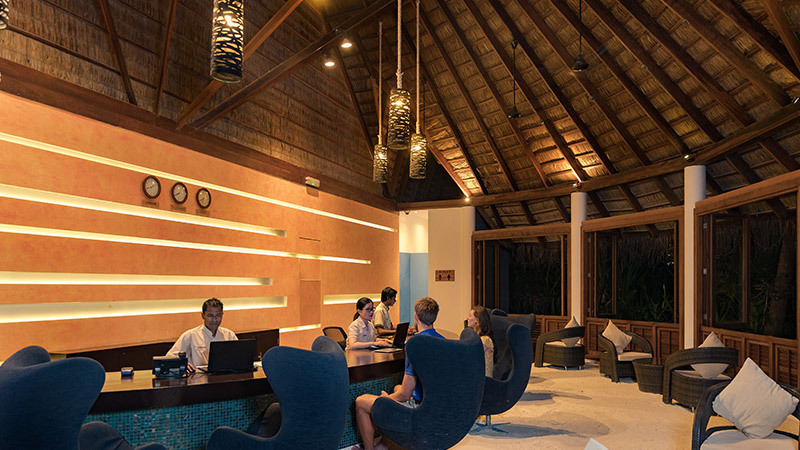 Renowned as one the best resorts in the Maldives, Veligandu Island Resort & Spa offers premium quality at a great value. Contact us to learn more about our current offers, packages, and available dates. We look forward to hearing from you!